Recently I met with a new client (he left as a friend) and his story echoes that of so many others who come into FRIENDS Peterborough. Jerry (not his real name) waited until others in the FRIENDS office had left and then he began to pour out his heart. He had lost his business. He had picked up some basic food items at the Salvation Army. He is close to declaring bankruptcy...again. 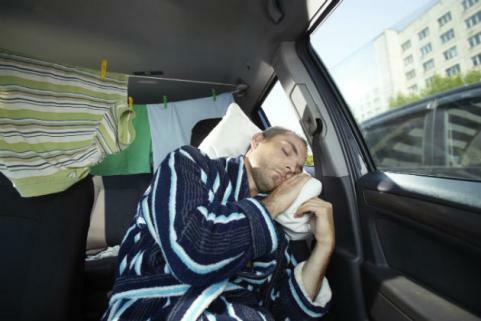 He often sleeps in his car if a friend doesn't lend him a couch. He keeps some utensils in his car (to slice cucumbers). He is not eligible for Social Services (OW or ODSP). He didn't share his family situation but I could tell that it's a sensitive issue. His psychiatrist keeps switching his medications. He feels that there's no hope. Where do I start to help this man? I could extend two things...which I try to give to all "friends". A listening ear and a compassionate heart. Hopefully Jerry will be back tomorrow. Check out our FRIENDS Peterborough website here.